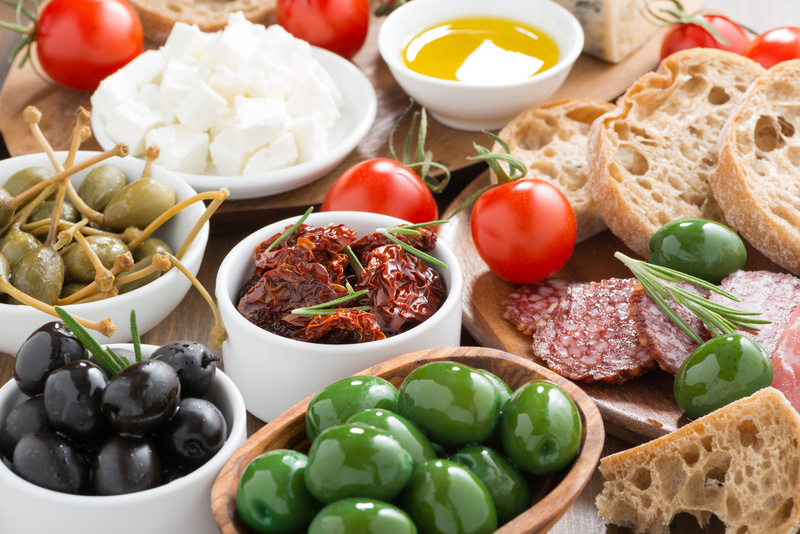 Globus is committed to delivering quality preserved fruits and vegetables, from the freshest sources. 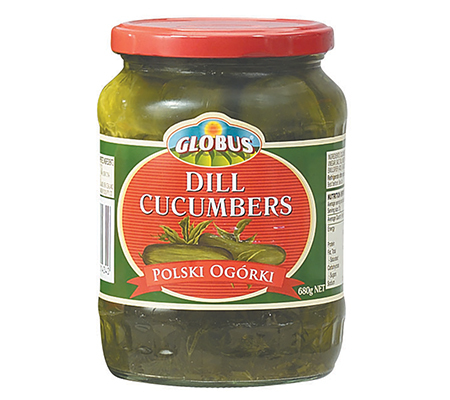 Globus Pickled Cucumbers are picked fresh and bottled, and have a crisp, crunchy exterior with a delicate pickled flavour. A delicious and fat-free snack! 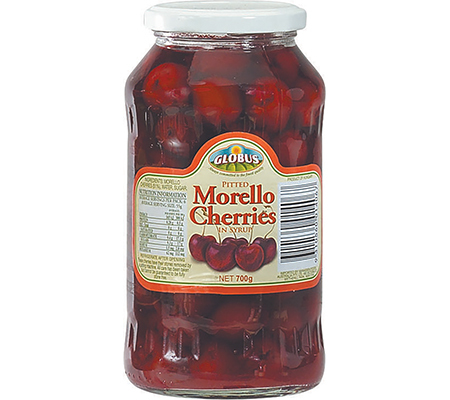 Globus Morello Cherries in Syrup are perfect for use in cooking or enjoying as a dessert with ice cream.